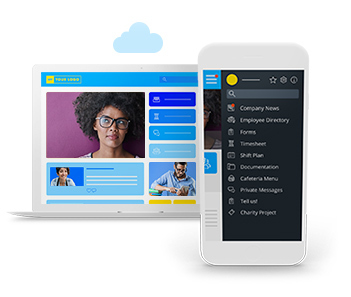 Complement your SharePoint platform with the Staffbase employee app to create a powerful and relevant mobile intranet that reaches all of your target groups. 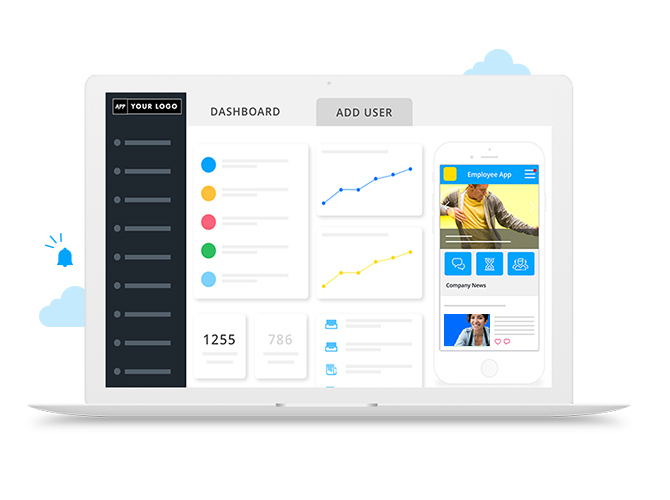 Staffbase easily integrates with your existing intranet. 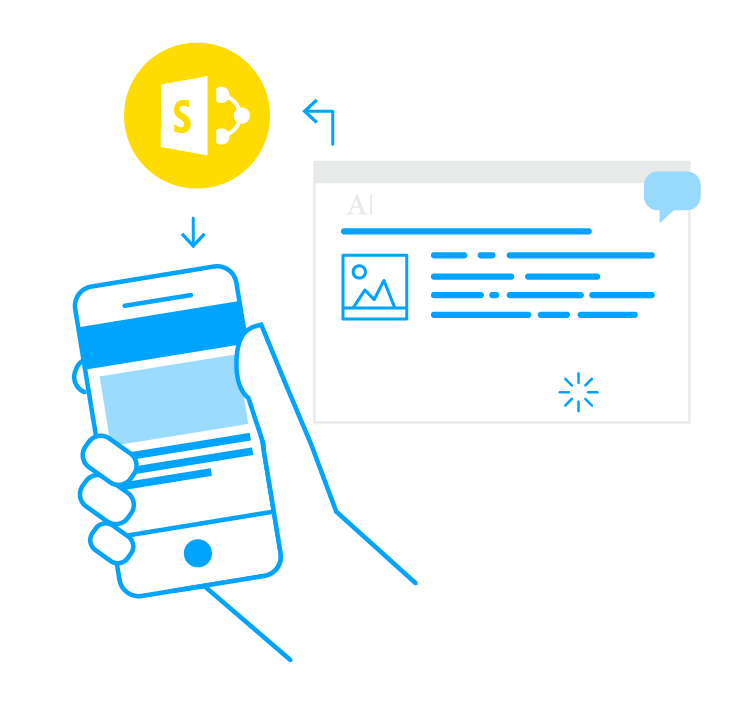 Our SharePoint plugIn allows you to sync existing content to your app, saving you the time and effort of cultivating two separate platforms. Whether you publish one article per day or one hundred, Staffbase supports your workflow and automatically optimizes your content for mobile access. 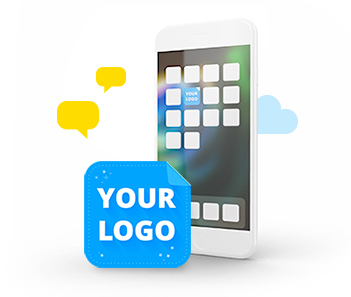 Schedule publishing, embed rich media, enable or disable comments and likes, and send push notifications. 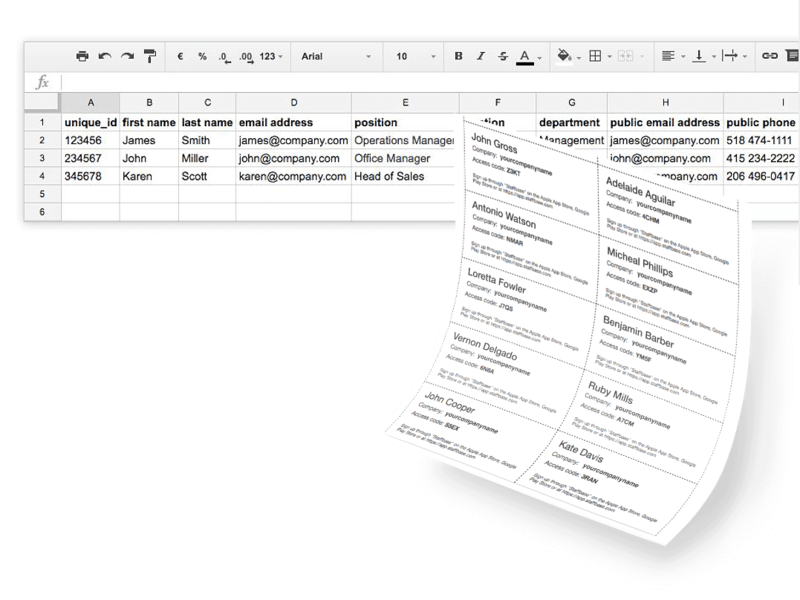 Create content for specific target groups. 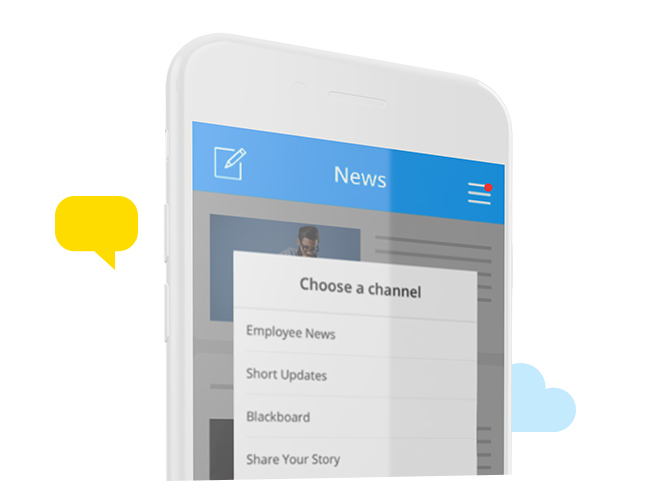 Using multiple channels, you can share news and information that's relevant to specific locations and departments. Content creation can be decentralized, empowering local publishers. Choose who sees what, or enable users to subscribe to the channels they want. Content on your app can be either public or private. If you choose private distribution, users will be required to log-in. We support multiple access methods—from printed access codes to single sign-on (SSO) solutions. 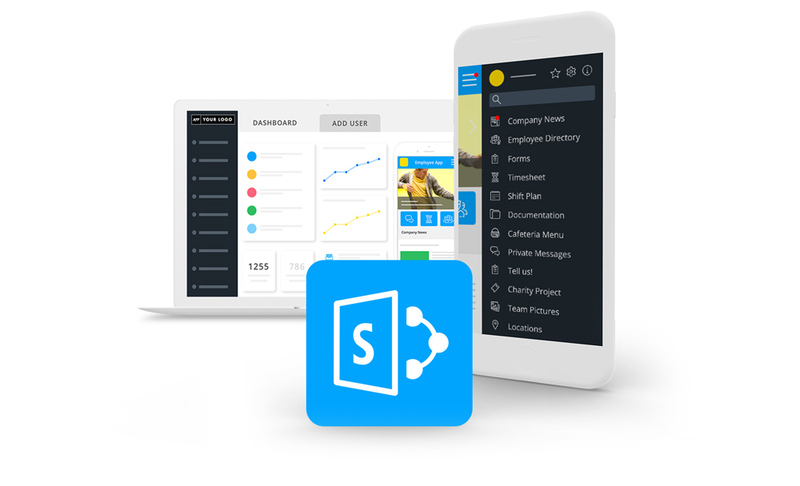 Create an intuitive alternative for your non-technical workers who are often overwhelmed by the complexity of SharePoint. 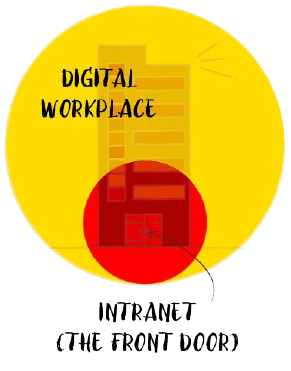 Stop wasting the licensing and operating costs of providing SharePoint to employees who only require intranet access. 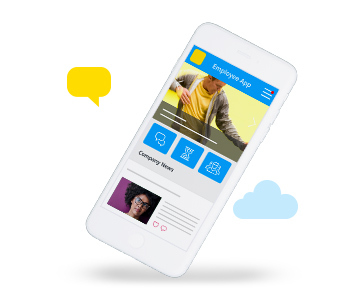 Superior user experience and accessibility means you'll be mobile-first from day one.